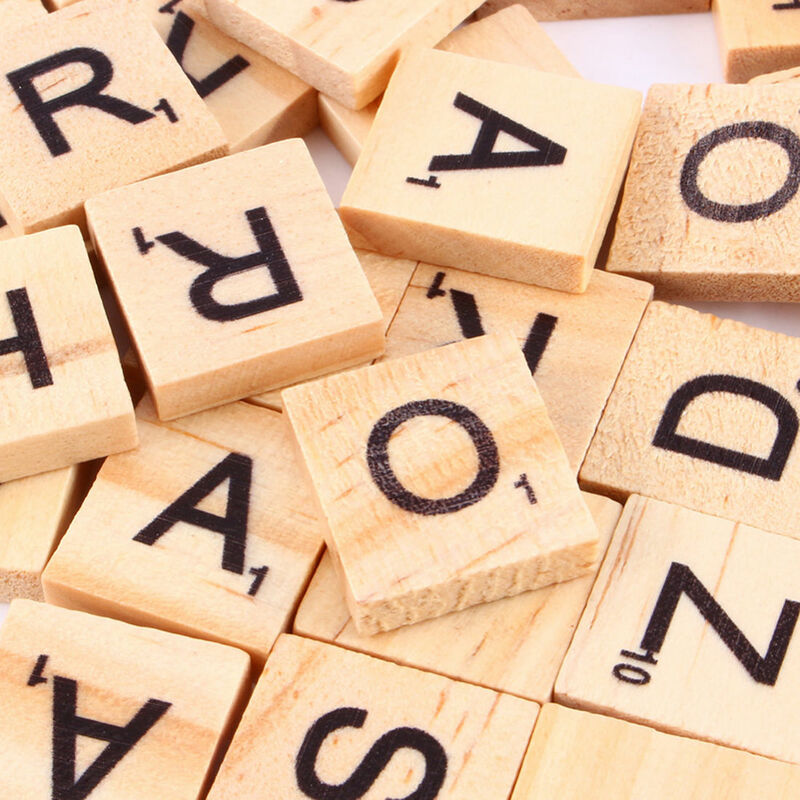 Scrabble is a fun, classic word game. The object of the game is to get the most points by playing words on a board that you connect to words created by your fellow players. You can feel the excitement begin as soon as you rack up your letters, choose a great word, and hope to land on a triple-word score. 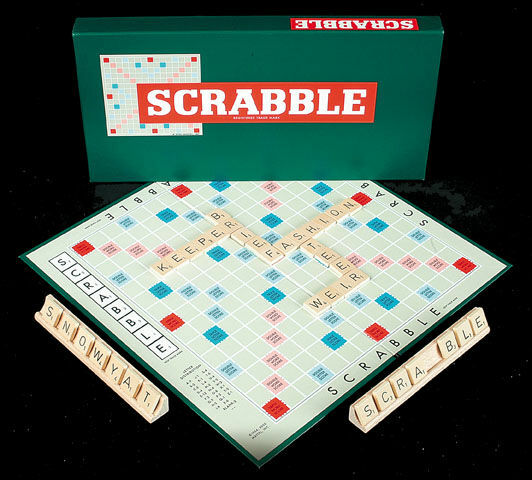 Whether you love to play board games one-on-one, or have a more social streak, Scrabble is the game for you. This competitive word game can make any event more interactive, fun and interesting. 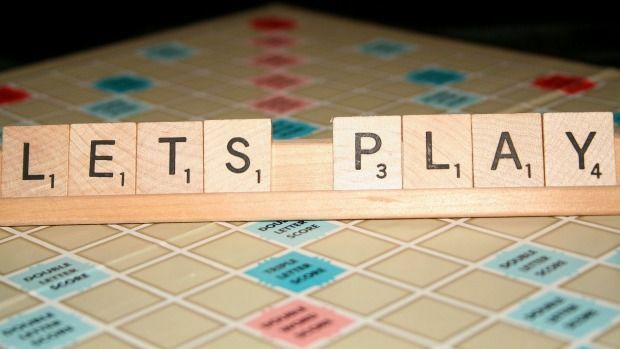 To play Scrabble, you need at least one other player. You will also need an official Scrabble board with all its components. As you play the game, you create words, rack up points, challenge your opponents, even exchange tiles if yours are not working for you. All the while, a scorekeeper tallies up each player's points to determine who will win at the end of the game. If you become a fan of the game, you may consider inviting your friends to join you on a regular basis, at our U3A Melton Campus.